During his practice, Bob has represented individuals and businesses generally and concerning a myriad of issues and disputes. He has earned the AV rating, the highest rating given by the prestigious lawyer listing firm Martindale Hubbell. 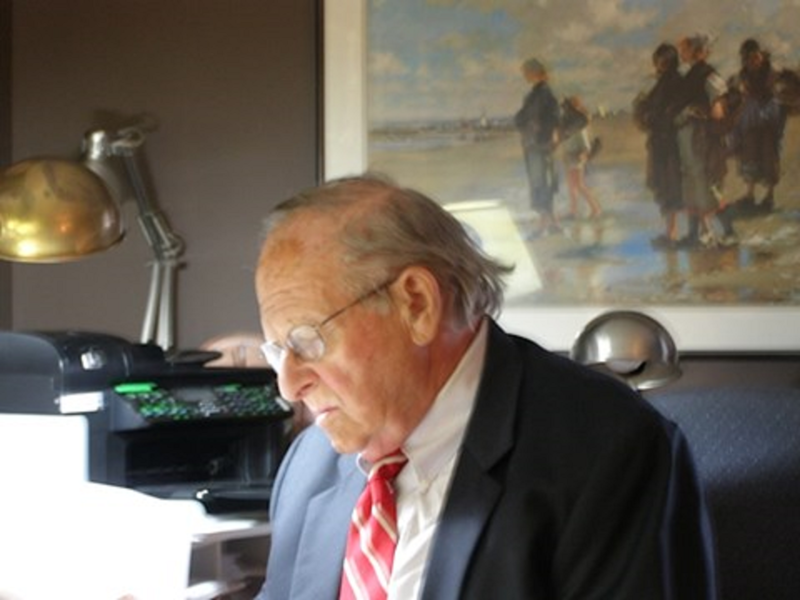 During the earlier part of his career, Bob Grodberg specialized in the representation of business entities and individuals in connection with commercial and personal real estate matters, including acquisitions and sales of investment property, residences, business and investment real estate, commercial retail leasing, and estate planning. At one point in his career, he was employed as General Counsel for the law department of the then largest supermarket chain in New England, during which time his responsibility included general corporate matters, anchor leasing, security and employment issues. Throughout his career he has been involved in virtually every area of the law. After the pleasure and obligations of support for his family, including college and law school tuitions (two of his children are successful lawyers) , the reduced responsibilities enable him to fulfill an important responsibility of lawyers; that being, to devote a portion of a lawyer's professional time to helping people in meritorious situations to resolve problems; whether to right a wrong in an employment or other situation, counsel a start-up or existing business, prepare wills, trusts and estate plans, in each instance, on a basis which accommodates the client's financial condition and the issue at hand, and, considering the client's financial condition and the complexity and resolution of the matter, allows for a fair payment for legal services rendered. Over the past several years Bob has accepted representation in a variety of matters, including: senior's issues; discrimination and harassment issues, representation of business organizations, sales and purchases of residential and commercial real estate, and personal injury, malpractice and employment matters.